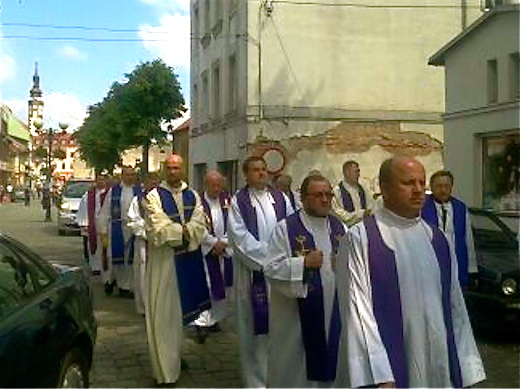 Thursday, June 21, 2012 in Grodkow, a small town in the diocese of Opole, South Western Poland. Mrs. Aleksandra Kopystynska, mother of Fr. 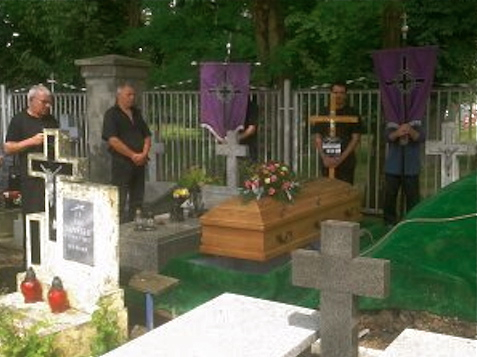 Rafal Kopystynski CM, Provincial of New England Province is buried. 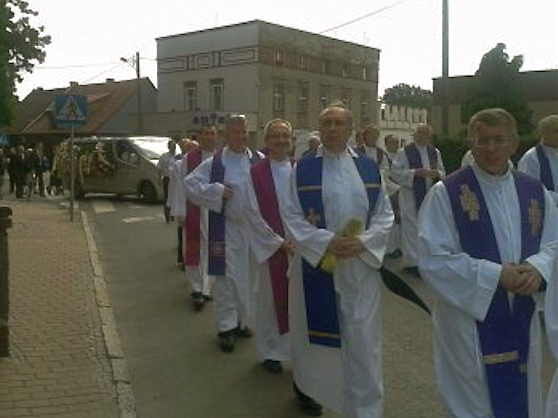 Funeral started at 6:00 AM EDT (1:00 PM in Poland) with the celebration of the Eucharist in the parish church of St. Michael, the Archangel, staffed by Vincentians from Province of Poland. Fr. 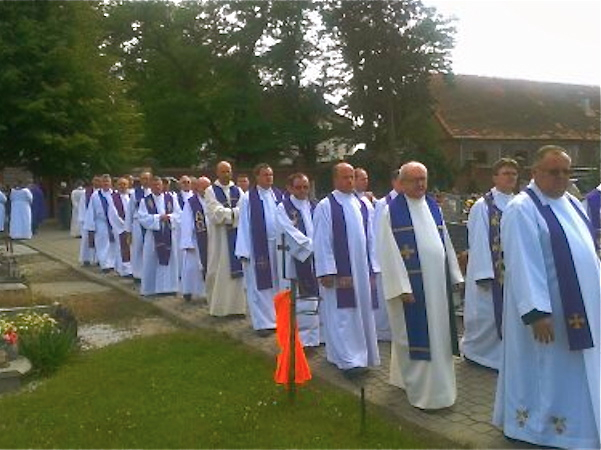 Rafal was presiding and some 50 Confreres, many of them Fr. 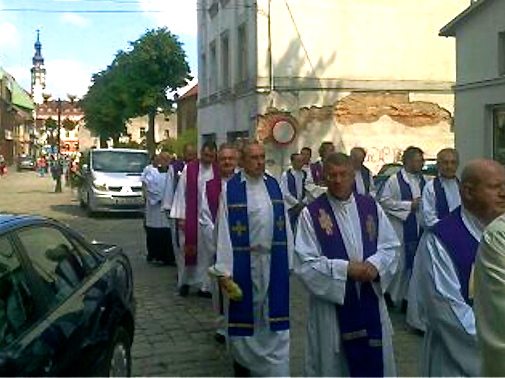 Rafal’s classmates in the seminary, from various Vincentian parishes and houses in Poland concelebrated. These were very sorrowful moments for Fr. 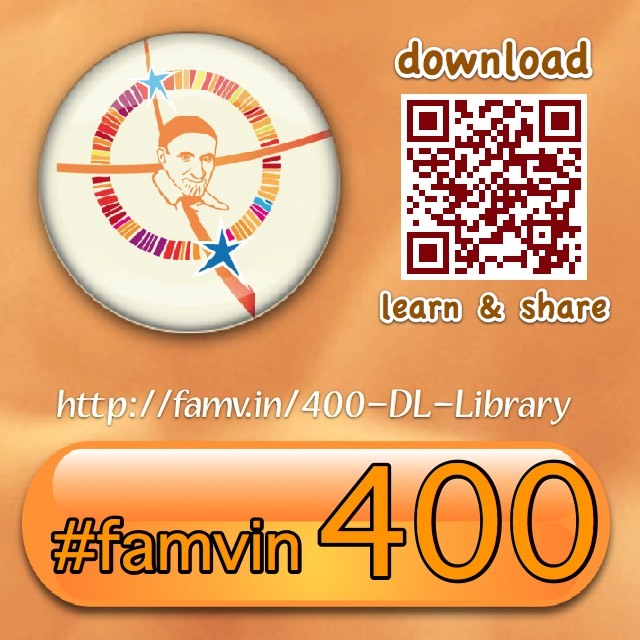 Rafal and his family. Almost four years ago (November 21, 2008), in the same church, his home parish, he lead the funeral of his Father. Presence of so many Confreres brought some consolation to his grieve. Fr. Marek Sadowski CM, Provincial Treasurer of New England Province and vicar of St. Stanislaus B&M, New Haven, CT preached very touching homily. At the end of the Eucharist Fr. 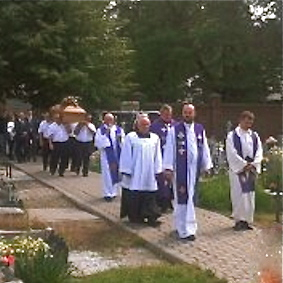 Kryspin A. Banko CM, Provincial of Poland in few special words addressed all gathered and next he lead the procession to the cemetery. All concelebrants followed. Procession moved slowly across the town to the parish cemetery. 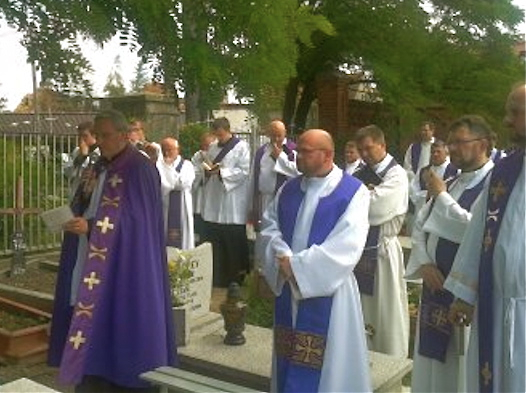 Father Banko lead the burial prayers. 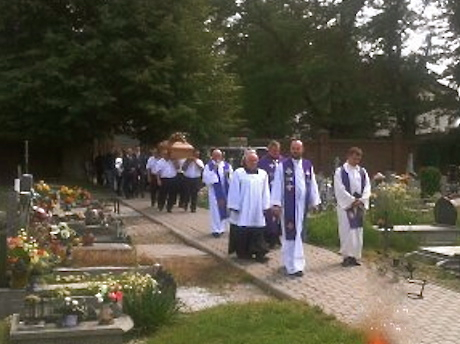 Mrs. Kopystynska was interred next to her husband. 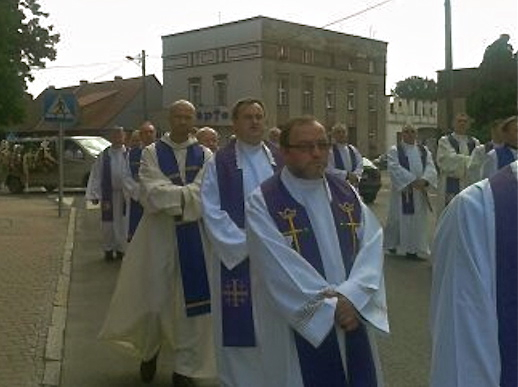 Again we unite with Father Rafal, his family and other siblings in prayer and his sorrow. We are their family as much as they are ours. Neither Father Rafal nor his relatives will never walk alone. Our prayers and thought will come along. Let us pray for the repose of soul of Fr. 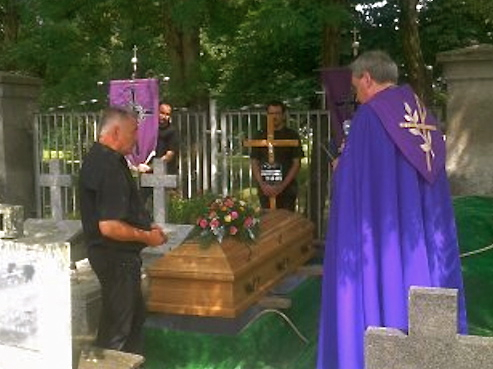 Rafal’s mother who joined her beloved husband today. May they rest in eternal peace.